Mod offers better coop and singleplayer gameplay in larger map areas with more BF2142 sp/coop maps supported than the stock game. Ffolkes unlocks V2 allows the use of more weapons and abilities without restrictions. Bofors rifle included. Weapon stats are updated for more intense gameplay. AI has become challenging opponent for player. Bots can use a much larger variety of weapons over the basic game. Mod also contain lots of visual and performance improvements to enhance vanilla game. Make sure that you're connected to the Internet and use your on-line account in order to access the customization screen. Mod installation: drop mod folder in your BF2142 mods folder. Then activate mod through BF2142 revive network. Easy as never right? 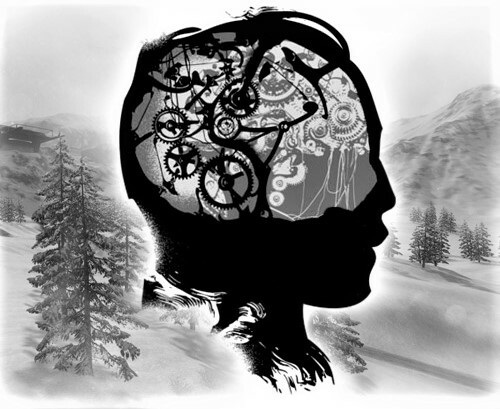 Misc note: many features of this mod come from Project Remaster mod to better test extra features and prepare the big project for more successful release. Possible issue with unlocks fix: if unlocks does not work, try to wait till second round. Some people reported this bug from Project Remaster alpha build. Make sure that you're connected to the Internet and use your on-line account (at least with 40+ ranking points) in order to access the customization screen. BF2142S.P.EX emerges from BF2142 SP, NSSP and Ffolkes unlocks. This mod is to deliver best offline gameplay experience without going too far from vanilla game. For visual enhancement we suggest to download PR reshade. Original mod coordinator - Andy. Update by Sgt_Prof. Ffolkes unlocks has been updated. Updated kits code supports ability to assign one specific attachment to assault rifle (Grenade launchers will always fit the rifle model now). Bofors rifle is fully implemented to new kits system and is available for EU side. Dead bodies have weight tweaks and ragdoll improvements. They will fall more realistically and remain on the ground for 200 seconds. Fixed issue when weapon parts were cut due to camera issues. Mod will be more pleasant for large resolutions. Vegetation lods got major improvements and ugly looking distance trees are gone forever. Lod update is also likely to reduce CPU lag. Increased sprint limit (10x longer sprint). Increased field of view to 1.25 what benefit in better visuals and chance to easier spot enemies. HD map preview icons. Please report bugs and issues. Quick Port Bavaria level update to fix crashing issue. First BF2142S.P.EX release after long waited "NSSP" project. Release include many bug fixes and changes. hey guys i cant choose my weapons or other things that arent already in my loadout, but mostly weapons, help!?!?!? also, how can i play this in a res of 1920x1080? Ok, i fixed the res problem but still cant change my weapons. How do i play this now BF2142 revive network is gone? 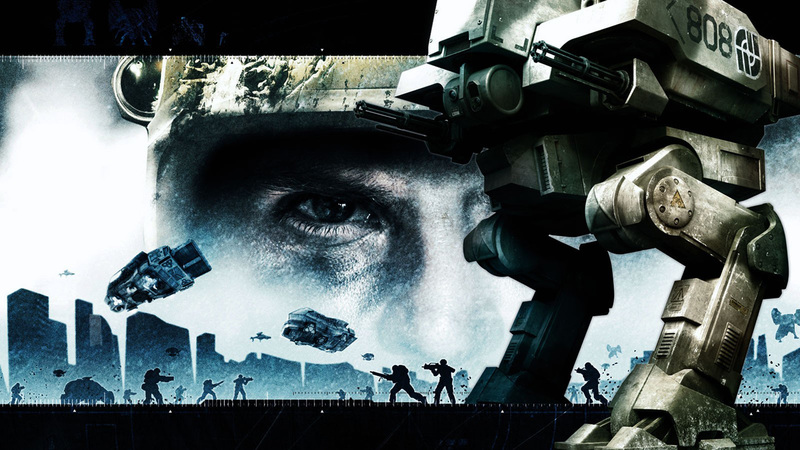 Download BF2142 hub and project remaster mods. NVM, i got it to work but how does the unlocks work? When you mean second round, do you mean after one side wins?